Dasuki’s trial stalled as DSS fails to present him in court – Royal Times of Nigeria. Officials of the Department of State Security (DSS) on Tuesday failed to produce former National Security Adviser (NSA), Sambo Dasuki, in court on Tuesday, forcing his trial to be adjourned till Wednesday. Dasuki’s lawyer did not oppose the application for adjournment. The presiding judge, Hussein Baba-Yusuf, then adjourned the case till Wednesday. 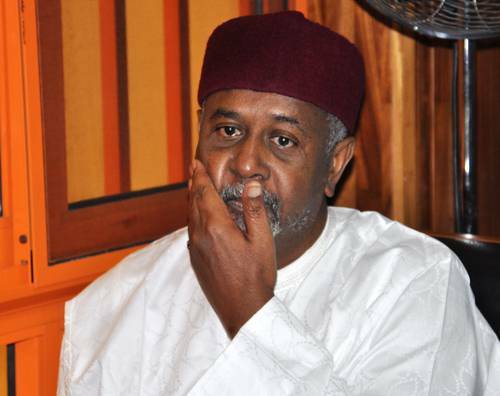 Dasuki is facing a 19-count charge of fraud brought against him by the Economic and Financial Crimes Commission (EFCC) for alleged diversion of N13.6 billion.